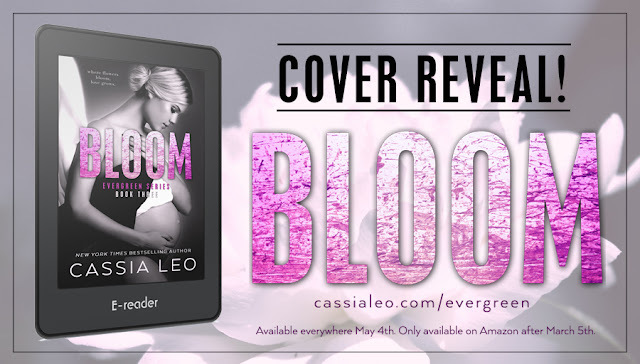 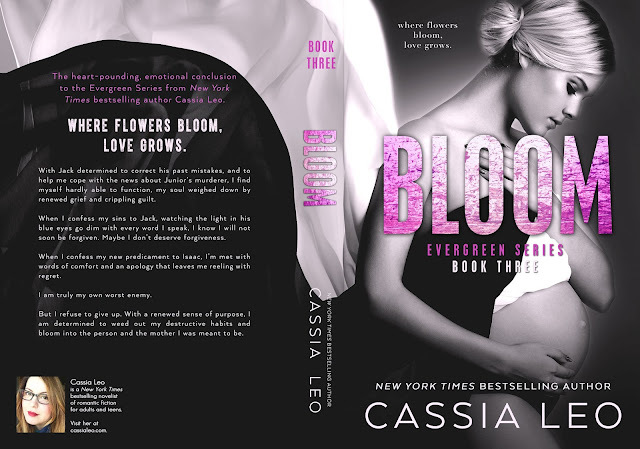 Today we have the Cover Reveal for BLOOM by Cassia Leo. 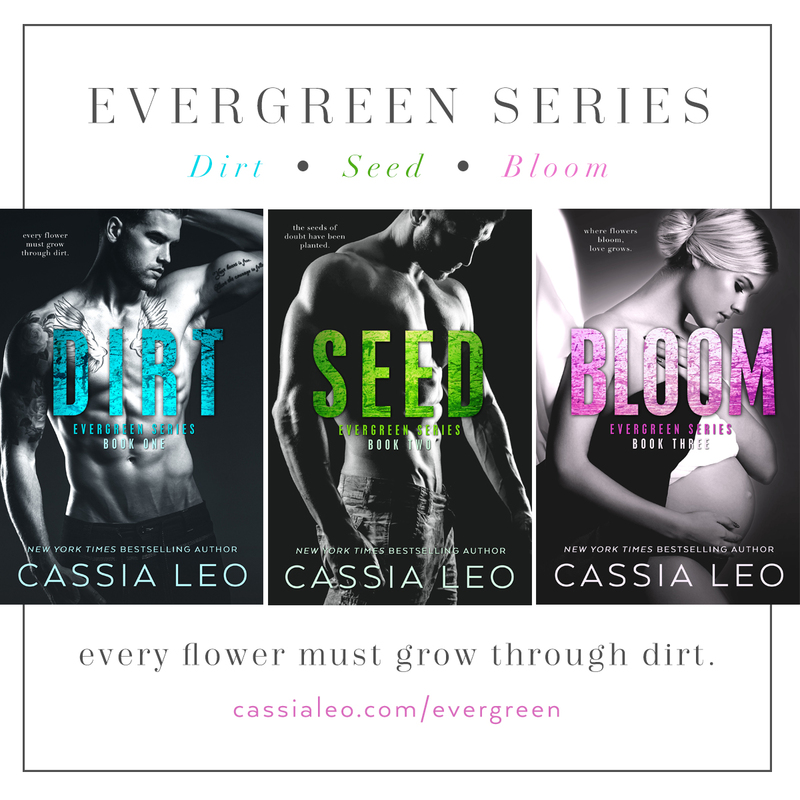 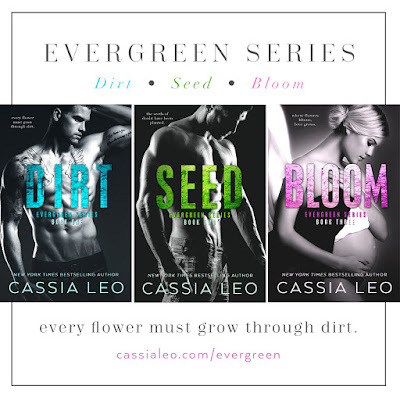 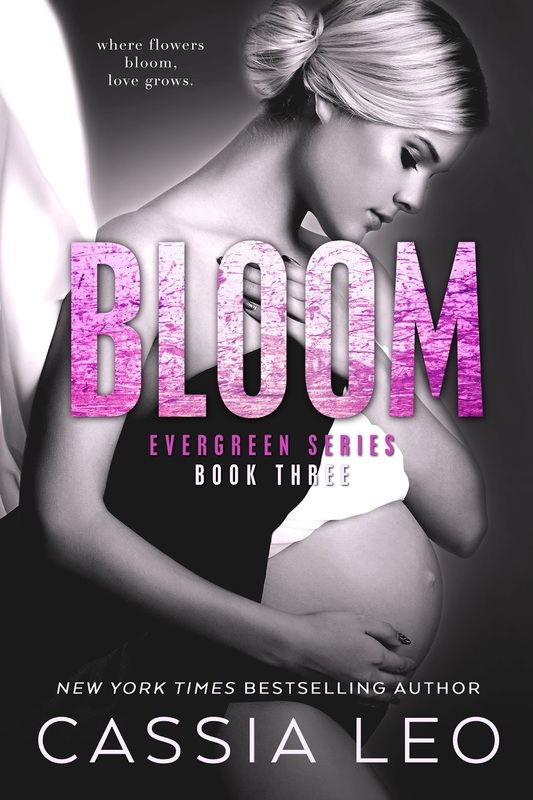 BLOOM is the third and final book in the Evergreen Series and not one you want to miss! 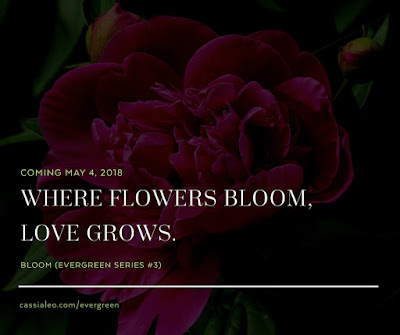 Where flowers bloom, love grows. 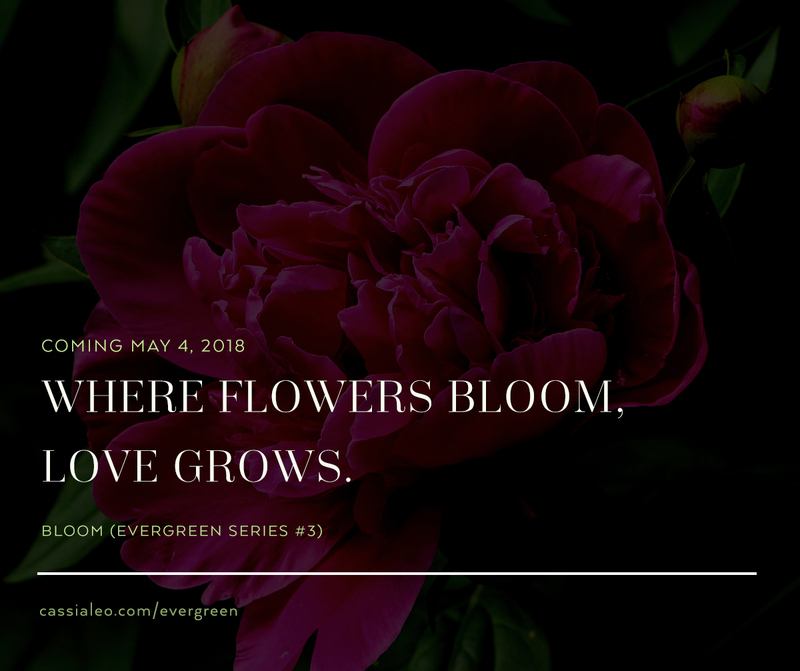 With Jack determined to correct his past mistakes, and to help me cope with the news about Junior’s murderer, I find myself hardly able to function, my soul weighed down by renewed grief and crippling guilt.